The cost of hiring an interior designer: Is it worth it? 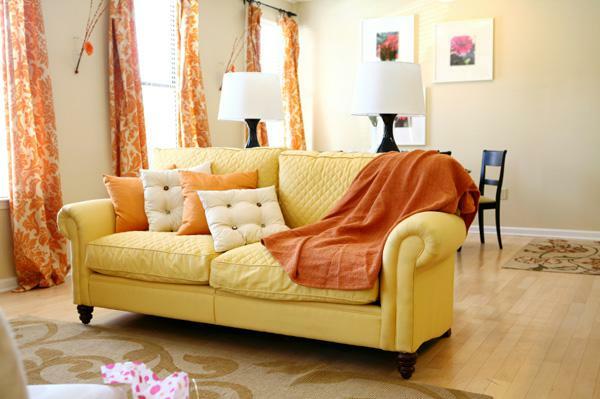 Have you ever considered hiring an interior designer to help decorate your home? Today, we’re looking at the pros and cons of hiring one and if it’s really worth your money. You would think decorating and designing your home would be easy (many thanks to Pinterest), but once you actually start the process, you may realize that it’s a lot more work than meets the eye. With so many different styles and options, how does one ever decide on furniture, artwork, paint colors and decor? Interior design is no easy task — and it’s really not for everyone. Let’s dig deep into the world of interior design and see if it could be worth it for you. Meet with the client to discuss personal style, likes and dislikes, budget constraints and time constraints. Watch how the client(s) moves through the room and what they use it for. For example, do kids live there? How much activity takes place in the room? Draw out or complete a blueprint of what will be done to the room. This includes any remodeling that may need to take place. 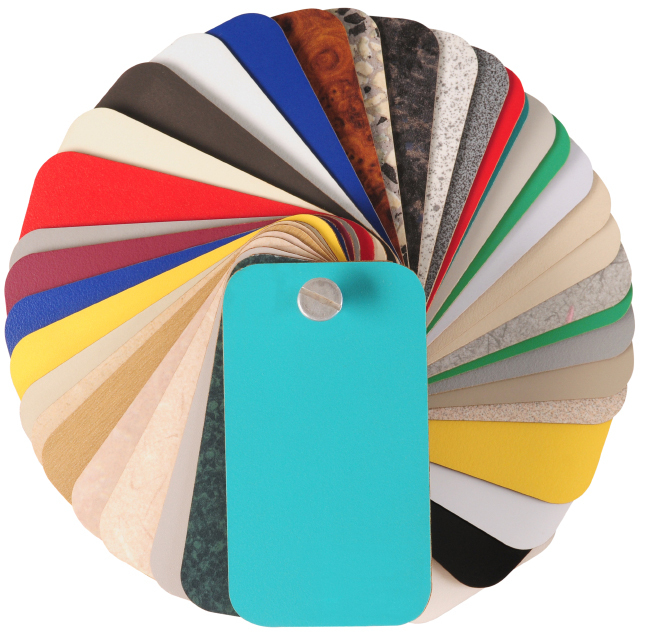 Choose a style and colors for the decor that meet the needs of the client. Complete the project and have one final consultation with the client to ensure all their needs and expectations were met or, even better, surpassed. Tip from a pro: Determine your budget. Be very direct with your interior designer and let them know you cannot spend more than X dollars on the project. This eliminates you paying an “unknown” amount when all is said and done. The cost of hiring an interior designer varies greatly. Most charge per hour, with the current market rate between $50 and $200 per hour. You would pay this in addition to the cost of furniture, accessories, artwork, etc. Some interior designers charge their clients by “marking up” the decor they choose. For example, you may agree to pay a 15 percent markup fee to your interior designer on all goods purchased. Tip from a pro: Most people have a very hard time deciding what direction they want to take the room, style-wise. Find a piece or a color you like and base everything in the room off of that. Use color palettes to determine what colors will match and flow nicely. Remember to take your time with the room. Rome wasn’t built in a day, and your home doesn’t need to be, either! This is a question only you can answer. If living in a well-designed and well-decorated home is a top priority of yours, it may be worth it to hire a professional. We suggest starting with one room and going from there. Another idea is to have the main rooms professionally decorated and then decorate the other rooms yourself, using the professional ones as a guideline. But of course, the main question on whether or not it’s worth it is whether or not you can afford it.